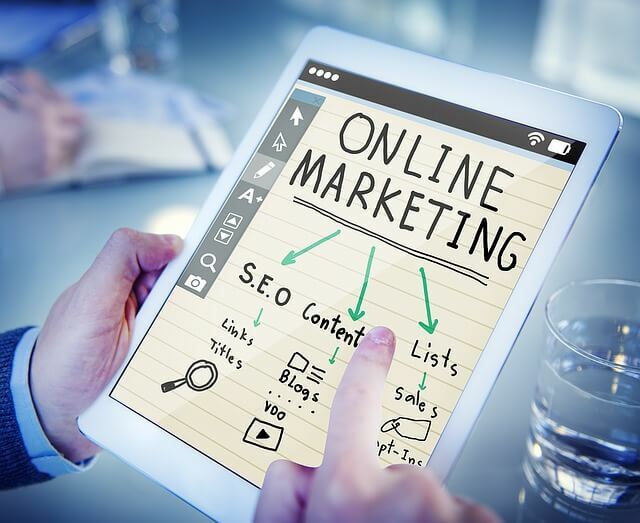 If you are reading this post then by this time you would have already known about the importance of online marketing and how to use it in right time and in right way! Finding the right strategies and implementing them in good ways is the main thing that a blogger or online marketer should know! In this post, I’m going to talk about a new marketing strategy, it is promoting or selling your affiliate products using Email marketing. I hope you have already heard about email marketing, it’s also a popular way to market products only. So many people think email marketing means buying email ids at bulk from freelancers, and sending bulk mails to them, it’s an old expired strategy, now those types of mails going to spam folder directly. Now to make sales, you should start a newsletter server and finding targeted readers for your newsletter, I think finding people is very easy, but generating sales via your newsletter is not much easy in my opinion. Below mentioned tips are very helpful you to get sales from your newsletters, just read and implement them, definitely you will earn $$$$$. If you want to earn money using affiliate commissions then the first thing you should have to do is selecting a trending and low competition product. You should have the confidence to sell the product and should try it whole heartedly with lot efforts!!! So try to select a product which is popular and can be selled easily. I prefer you to use that product yourself before going to affiliate / promote it, only continue with that if it’s useful and worthy. Otherwise just look at some other products, but don’t cheat your readers with promoting useless products. If you are promoting a product related to web and technology, then you should start finding for people who know web very well. So start searching for targeted readers for your newsletter. Write about news and articles related to your product / niche on your blog / friends blogs to receive get more subscribers for your newsletter. Create a subscription form and add it on side bar of your blog. This is very important point, to draw attention from your newsletter reader; you should not send mails in plain html design. There are so many attractive email newsletter templates available on web, search for good one and use it. Don’t be cheap with template; buy a good and beautiful one. If you need the subscribers to buy your product then don’t irritate him by sending so too much mails!!! And avoid using advertisements on your newsletter. Make sure that the newsletter has some relevant content and has catchy sentences!! If you apply some one’s strategy then it may get a lot of success or may get you a huge loss. So thinking your own strategy is better because you can calculate your own profit and losses and the strategies must be awesome!!! !